It's the final weeks of the school vacation for most kids here in the Philippines. 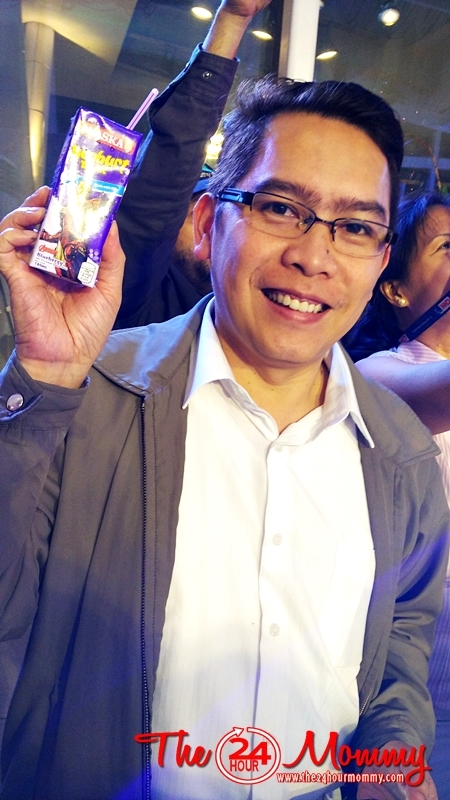 Classes in most schools will start come 2nd week of June and moms would naturally be on the hunt for the perfect pambaon (school snack). 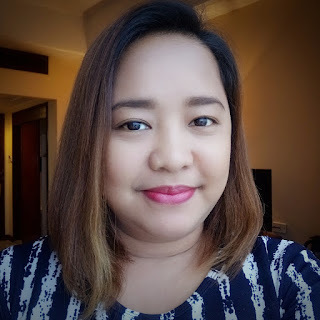 My suggestion - Alaska Ready-to-Drink Milk for kids. 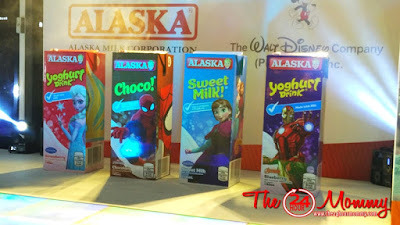 Aside from the nutrition that kids will get from drinking milk, they will also surely enjoy its packaging that now sports Disney Frozen and Marvel designs. 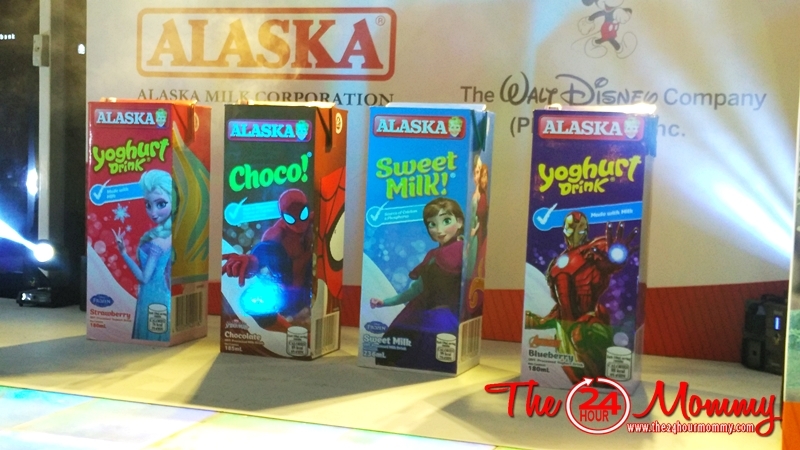 There are 30 Disney Frozen and Marvel themed Alaska Ready-To-Drink Kids Milk drinks. 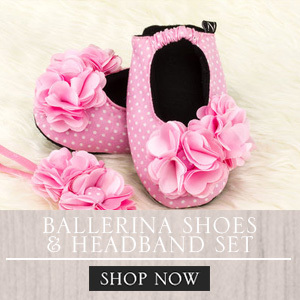 Not only will kids love its taste, but they will also get to use their imagination and be playful in choosing who they want to be. After having their fill, they can also practice their creativity and cut out the different characters and accessories from the back of the pack. 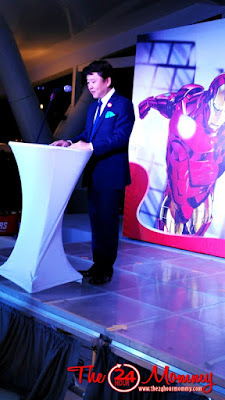 Mr. Hiroki Horino, General Manager of Disney Consumer Products, Southeast Asia said that they are excited to work with Alaska Milk Corporation in making kids enjoy drinking milk and stay stronger. 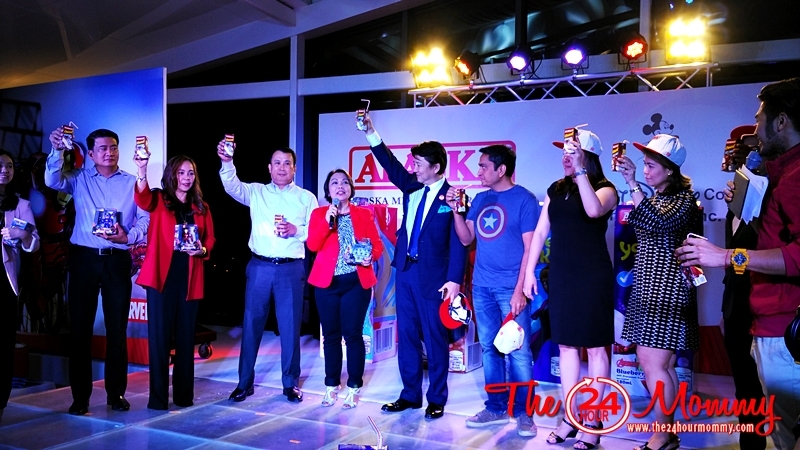 Since its founding in 1972, Alaska Milk Corporation has provided affordable milk products to the Filipino people. 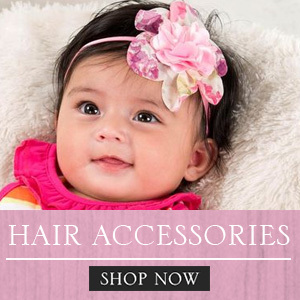 The company has been a strong advocate of healthy child development through its consistent efforts in ensuring every child gets proper nutrition. Alaska Milk Corporation and Disney Consumer Products SEA executives exchange tokens as a symbol of this momentous partnership. 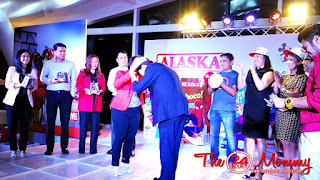 A toast to a fruitful partnership - with Alaska RTD Kids Milk, of course! Inside every pack of Alaska RTD Choco and Sweet Milk drinks are the most essential vitamins and nutrients that support an active kid's lifestyle. 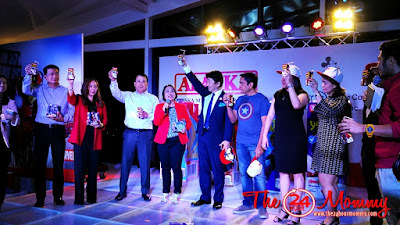 Meanwhile, Alaska Yoghurt Drink contains naturally fermented good bacteria that aids in proper digestion. You know, I really don't drink milk because I don't like the taste of milk. But when I got an upset stomach, I only needed to drink Alaska Yoghurt Drink and my tummy ache was gone in no time! Yes, adults like us love it, too! Alaska Sweet Milk and Alaska Chco comes in 236 mL, 185 mL, and 110 mL packs. Meanwhile, Alaska Yoghurt Drink comes in 185 mL and 110 mL packs and is available in refreshingly Strawberry, Green Apple, and Orange Flavors. All of these are now available in your favorite supermarkets, groceries, and convenience stores.